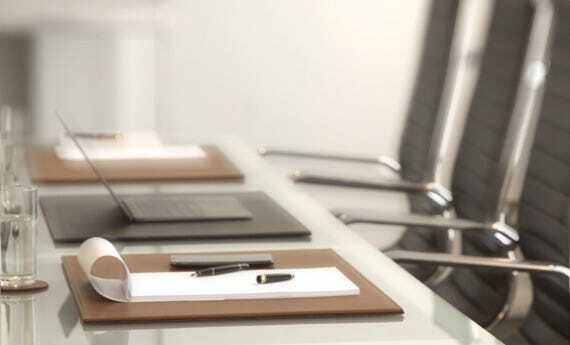 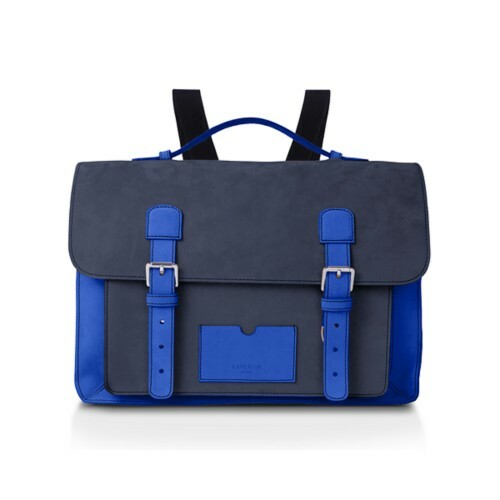 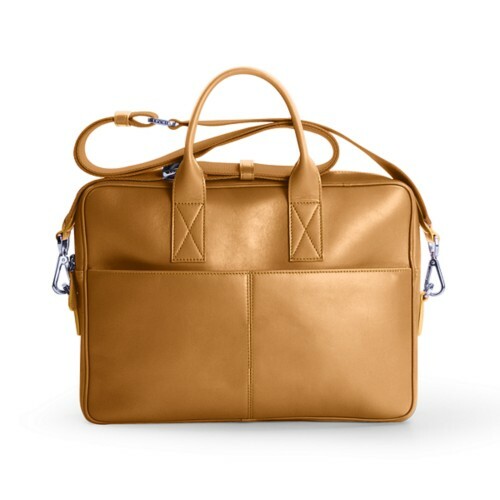 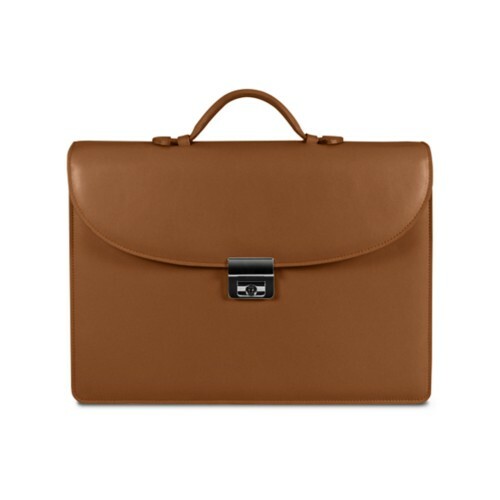 Leather briefcases are both elegant and practical and therefore, are very much sought after by professionals. 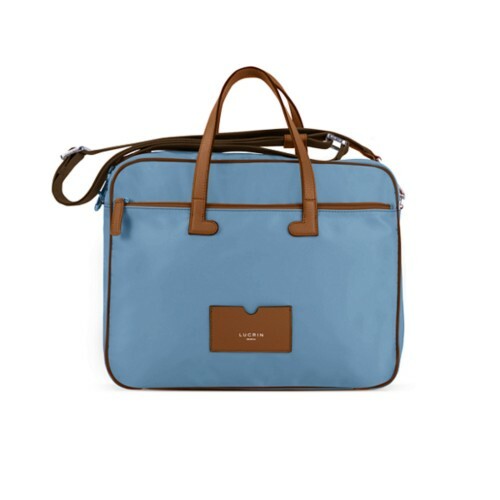 Ideal for your business trips, Lucrin briefcases boasts of adequate compartments in which to store and carry your documents. 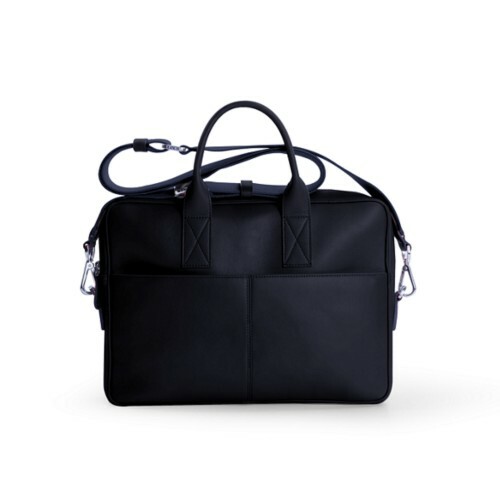 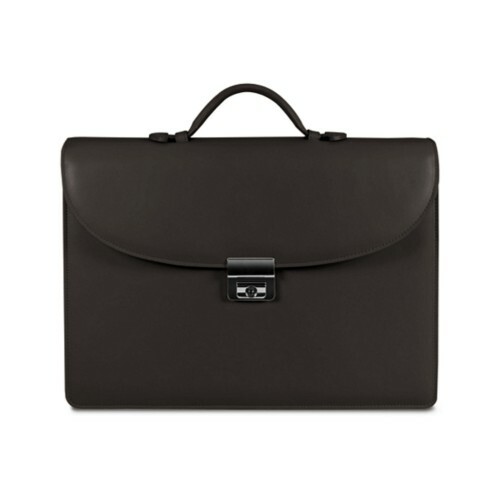 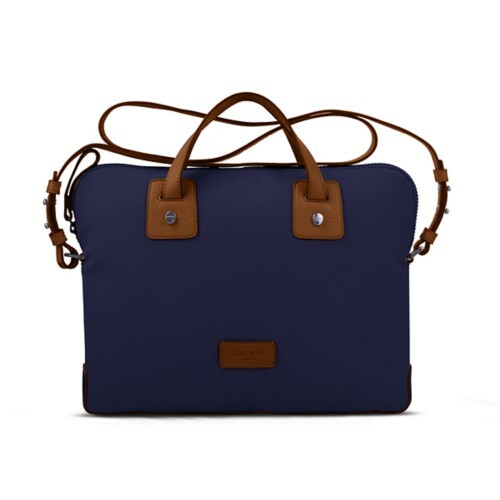 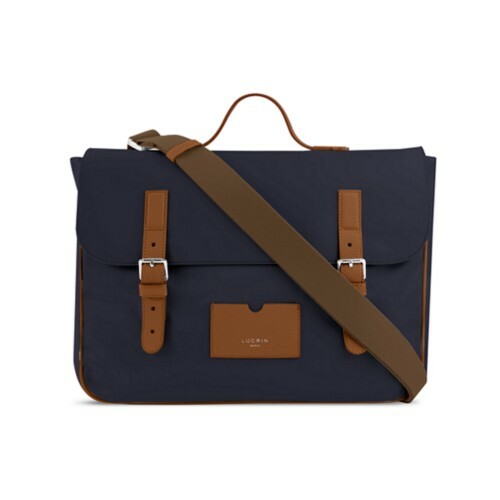 This Lucrin briefcase will quickly become your work companion. 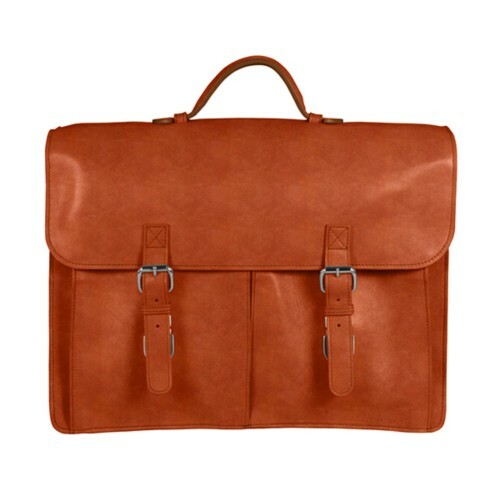 Most of the models in our catalog are customisable by embossing them with your initials, your name or even a small quote of your choice. 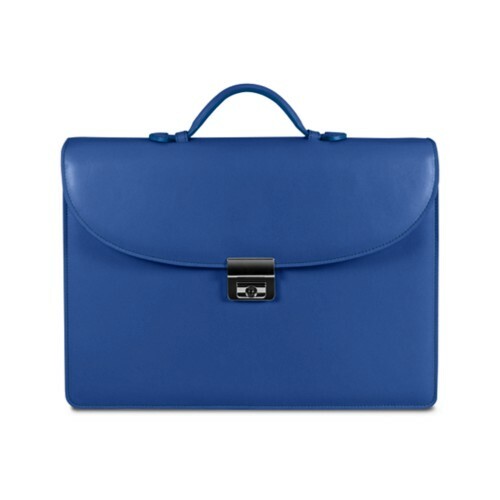 Get yourself a briefcase which reflect your personality!